Are you interested in InstitutePro ? 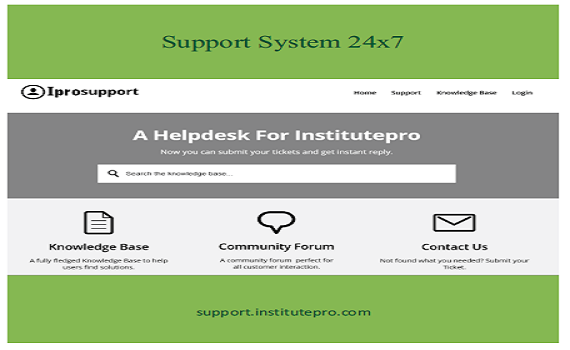 We provide InstitutePro solution to enterprises of education.We cover all the functions of any institute. We convert websites to dynamic portals for the usability of all the members of institute. We provide 24×7 online cloud based system so that all members of schools & colleges remain connected. 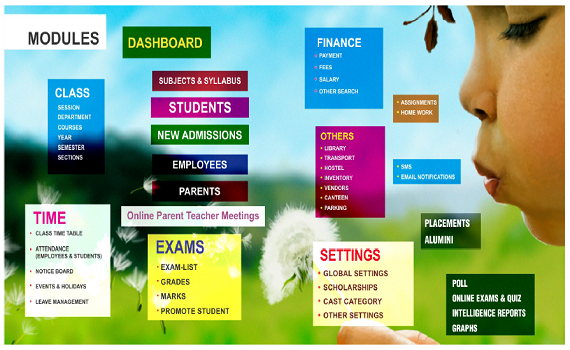 Marvelous System for all Schools & Colleges. 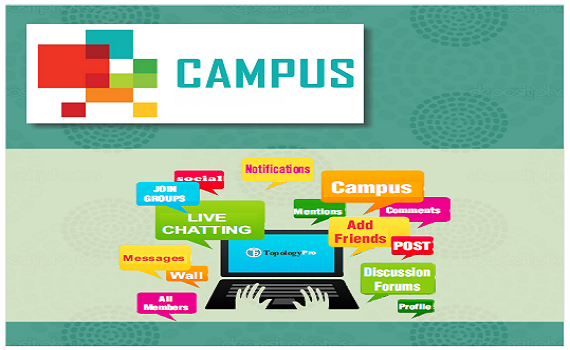 It is very great for our entire engineering college.We love to use for our group of institutes. Seems like Intensive work done by InstitutePro Team & everywhere the latest technologies used.I recommend to all schools & colleges.